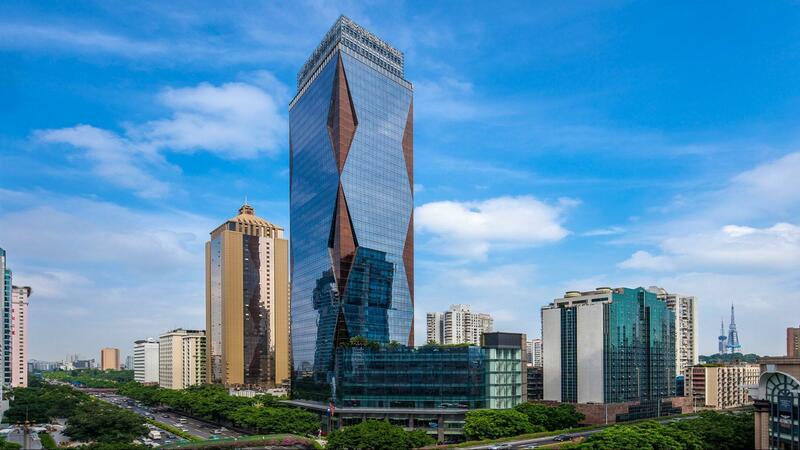 Welcome to DoubleTree by Hilton Guangzhou, located in the Central Business District of Guangzhou, a 45-minute drive from Guangzhou Baiyun International Airport. 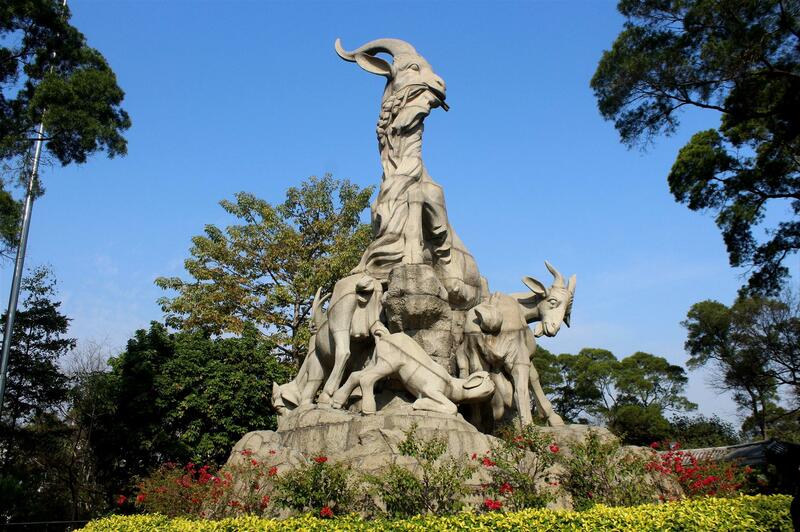 Set in Yuexiu District - the commercial and political center of Guangdong Province - the hotel offers easy access to government offices and attractions. We look forward to welcoming you with our signature DoubleTree chocolate chip cookie on arrival. 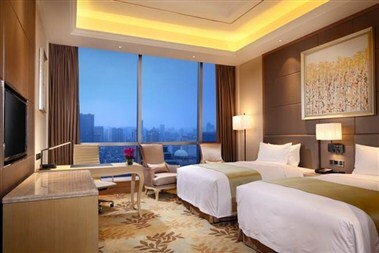 Guest rooms beginning from the 25th floor, offer floor-to-ceiling windows with stunning views over the city or Yuexiu Park. Enjoy a range of modern amenities including: workspace, LCD TV, WiFi, a stylish bathroom with rain shower and separate tub with inset TV. 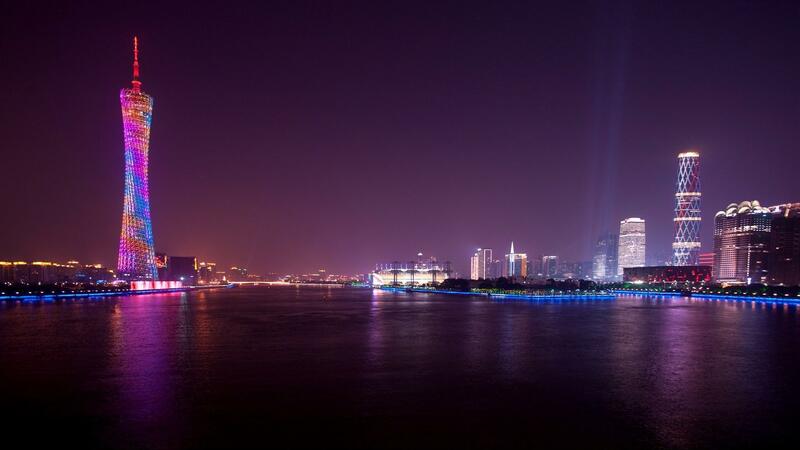 Choose an executive room for exclusive access to the 39th floor Executive Lounge. Discover an array of dining options at our hotel. 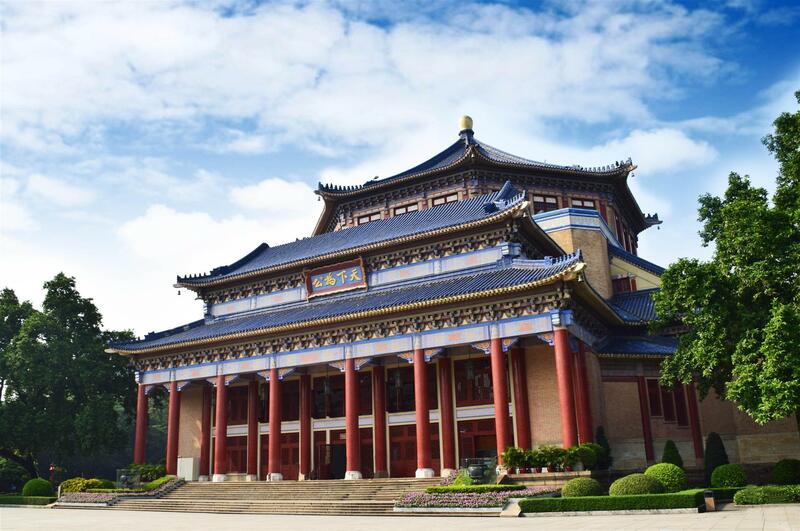 From interactive all-day dining at OPEN restaurant, to Chaozhou specialties at our Chinese restaurant, and comforting noodles and dumplings at NoDu, there is a cuisine to suit every occasion and taste. 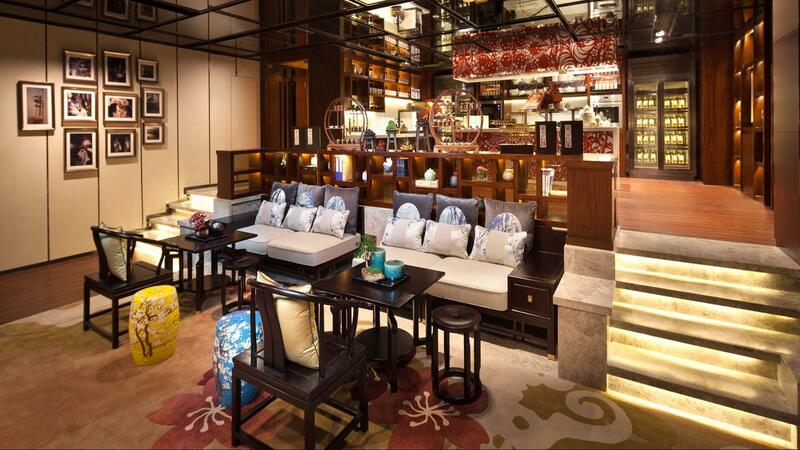 Meet with colleagues for cocktails in Canton or for tea in the Barista Bar & Lounge. 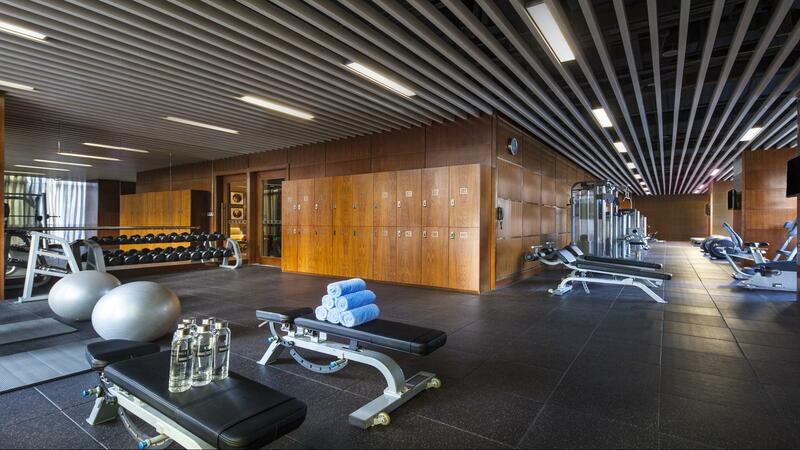 Indulge at the spa, take a dip on the 8th floor outdoor pool, or workout in the modern 24-hour fitness center. 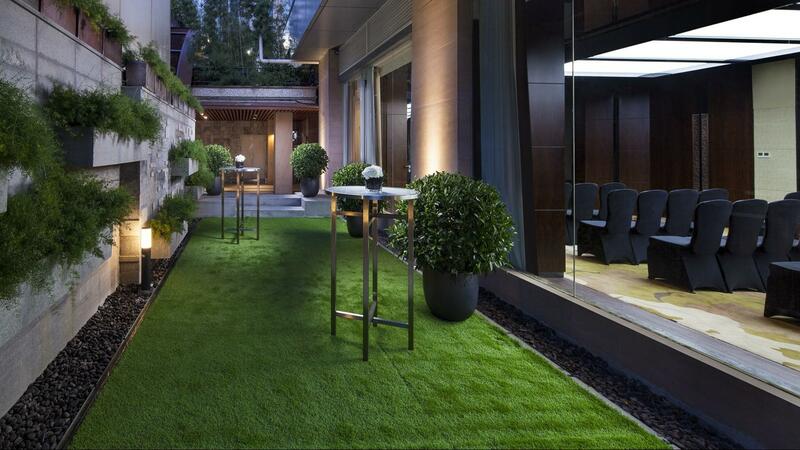 The hot tub, steam and sauna facilities offer the perfect way to relax after a busy day in the city. 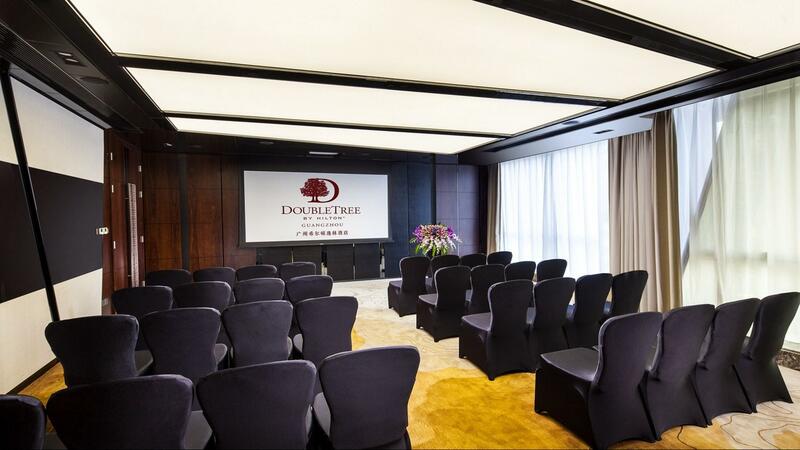 Host a meeting or social event for up to 400 guests in DoubleTree by Hilton Hotel Guangzhou. 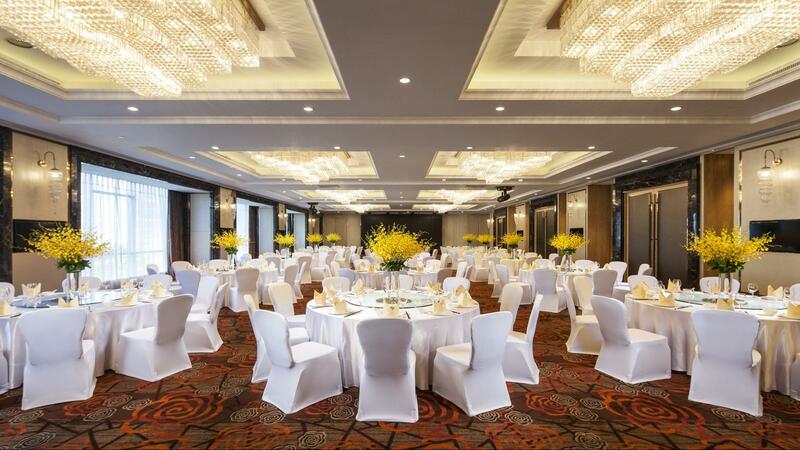 Let our creative events team take care of the details, ensuring your event is a success. Offer a 4PM guarantee and 4PM cancellation.And over Canton fair they require a credit card to guarantee and the cancellation is 7 days.